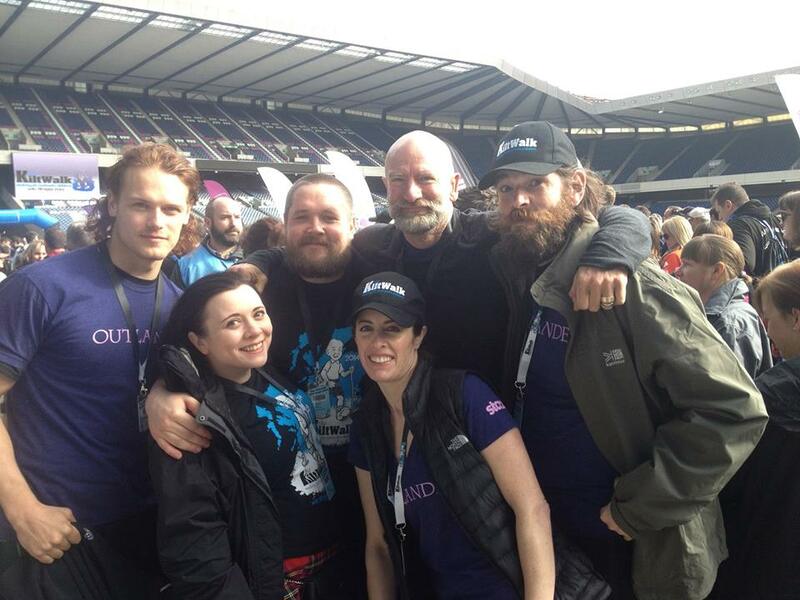 This past weekend, the Edinburgh Kiltwalk was held, and members of the Outlander cast and crew were in attendance. The walk raised funds for a number of children’s charities. Here are the tweets and photos from the event. 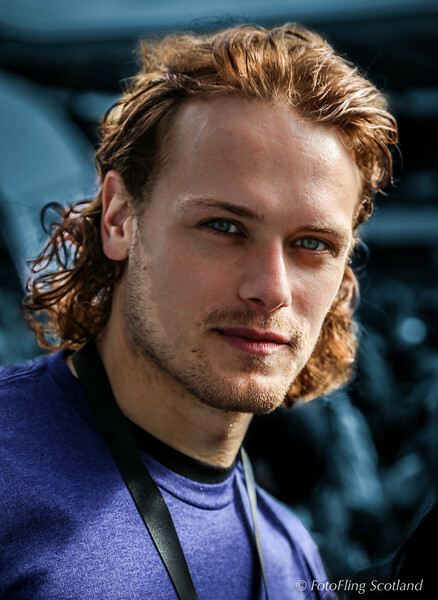 If you want to donate toward the Outlander team (I Love It When a Clan Comes Together), please click here. We just donated today! 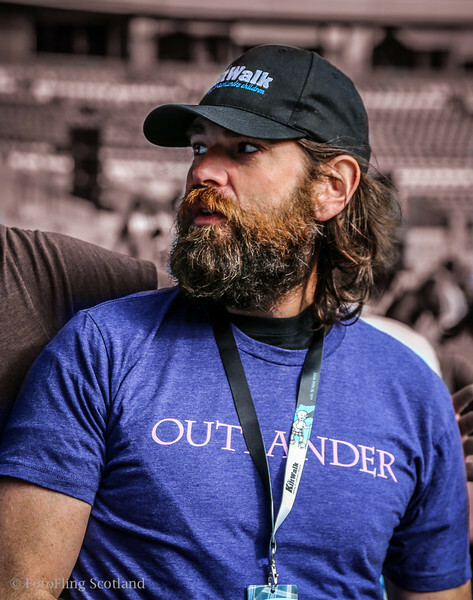 Richard Finlay took some fabulous photos of the Outlander crew at the event. Thanks Richard! So we finished about an hour ago. Too tired to take a finish line photo, sorry. It took us 10mins to walk the 50 yards to the cab home. We’re all home in a lot of pain, but happy and so deeply grateful for your generosity and support. Thank you. More to follow, I promise. Back to work today. I do hope it involves a lot of sitting down. The morning after @thekiltwalk and my legs are asking me questions I can’t answer. Congratulations to all those who finished! Sad to have to leave @thekiltwalk early (so much work to do!) 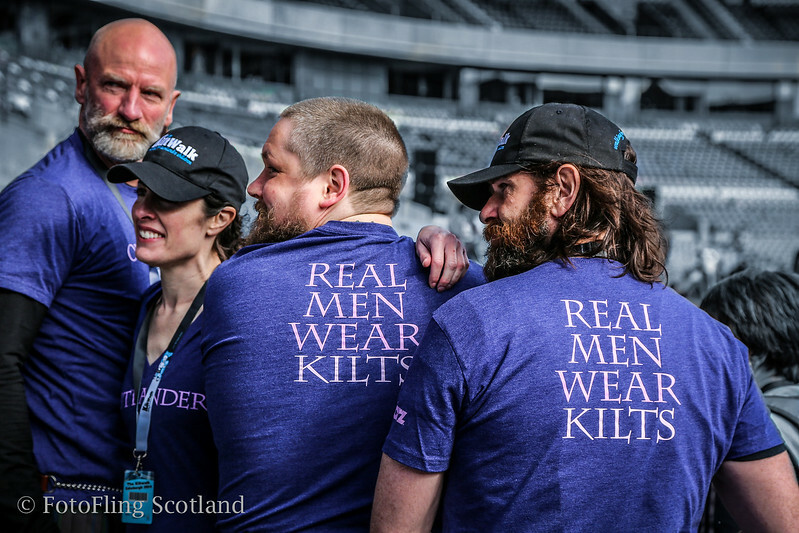 but #teamOutlander @GrantORourke @grahammctavish @kieradocherty SMASHING IT! 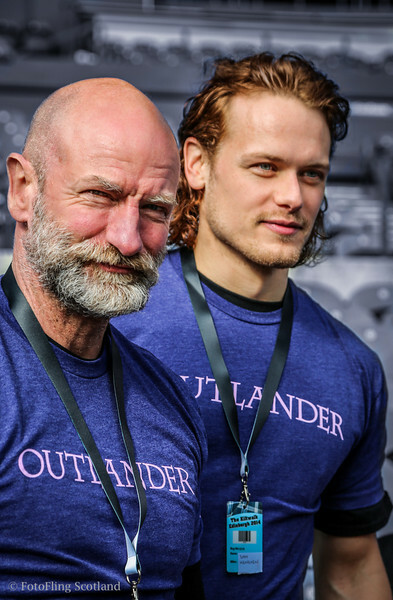 This entry was posted in Duncan Lacroix, Graham McTavish, Grant O'Rourke, Maril Davis, Not Really News But Still Worth It!, Sam Heughan and tagged Duncan Lacroix, Graham McTavish, Grant O'Rourke, Kiltwalk, Maril Davis, Sam Heughan by Sarah Ksiazek. Bookmark the permalink.